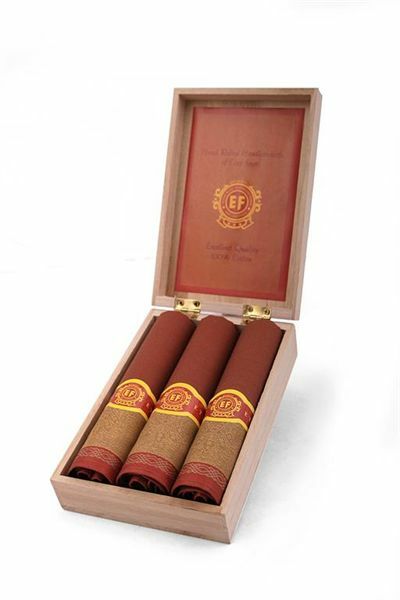 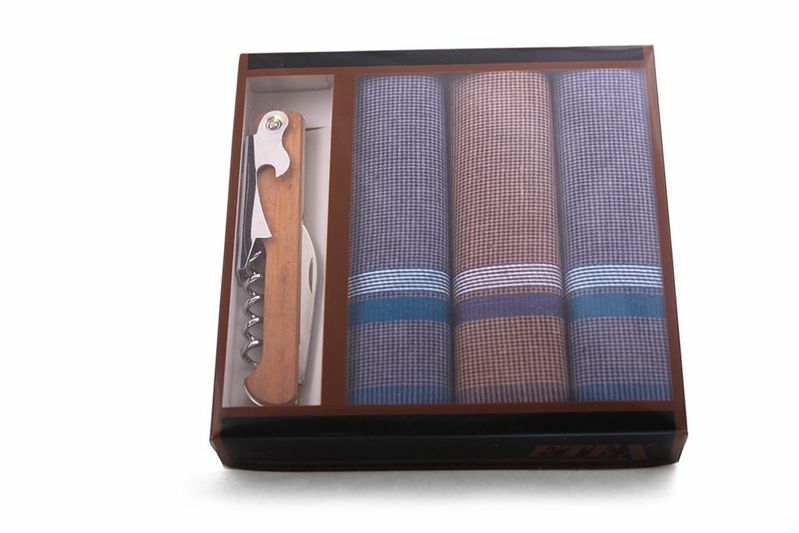 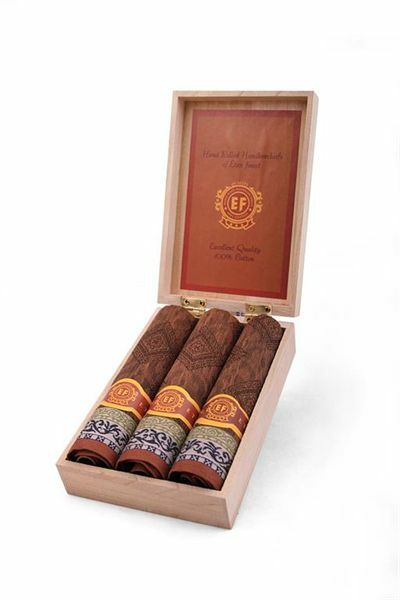 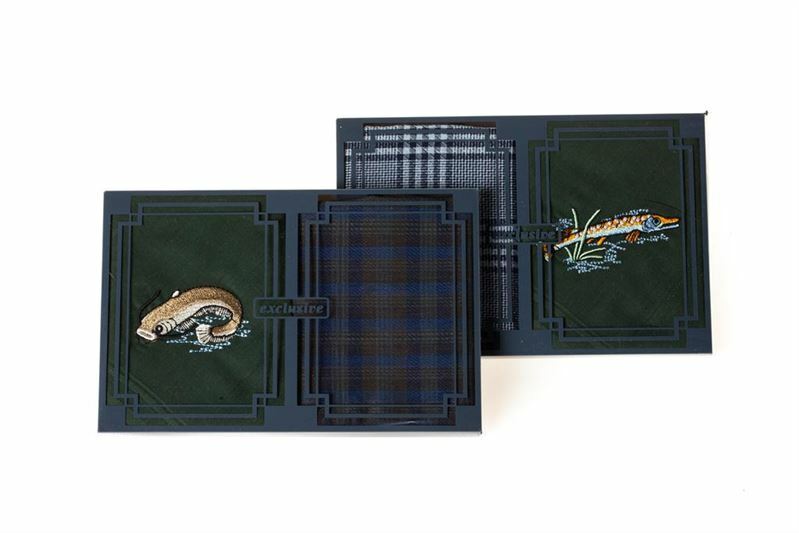 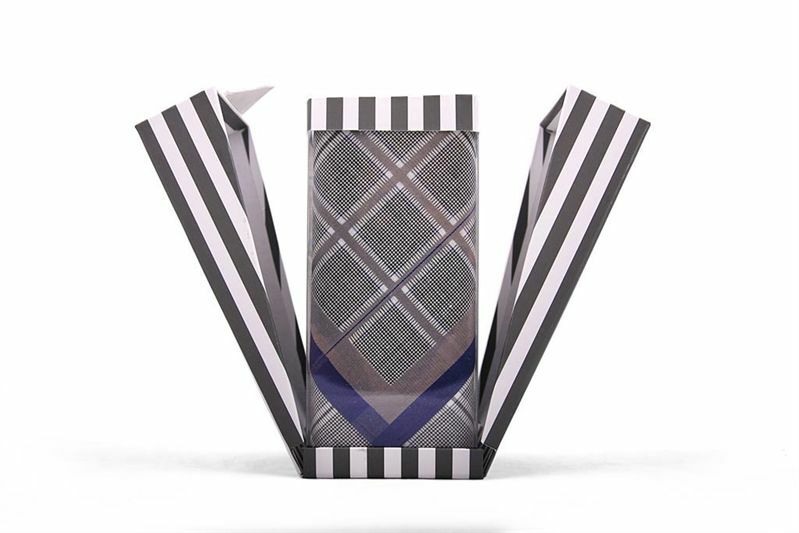 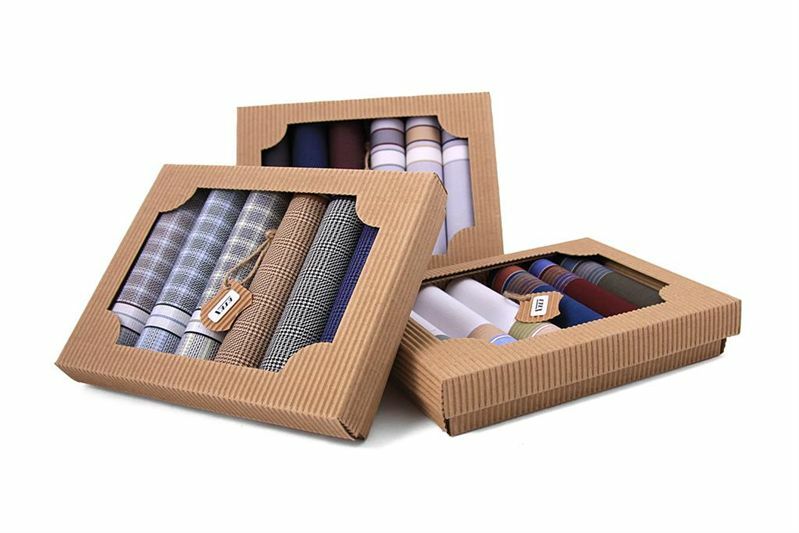 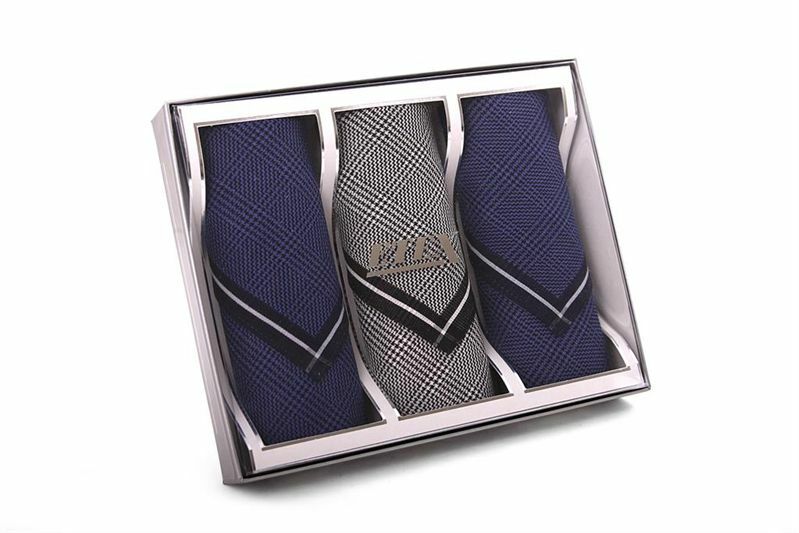 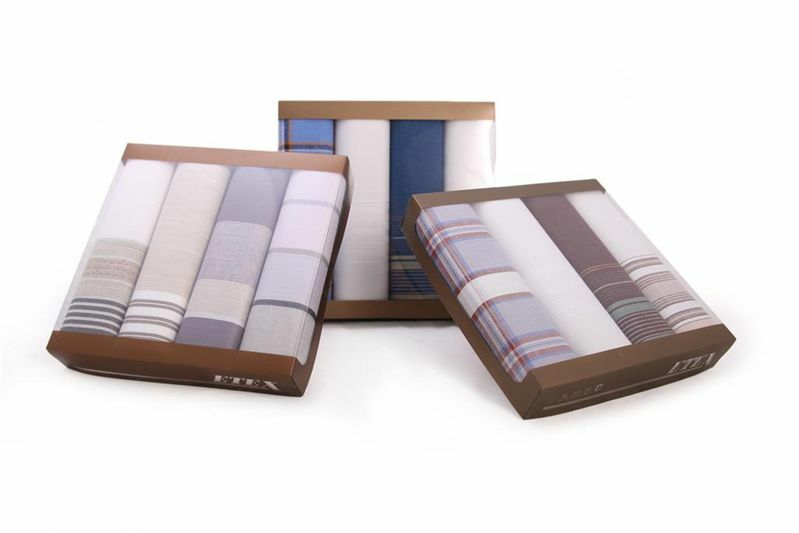 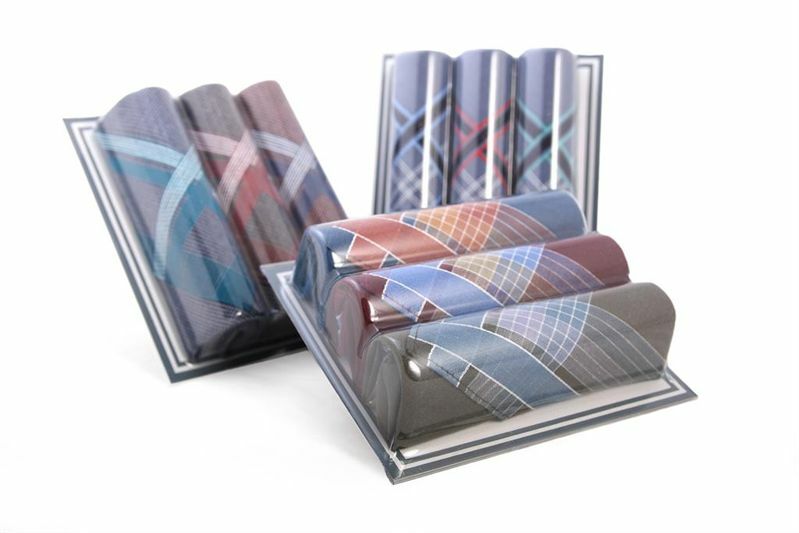 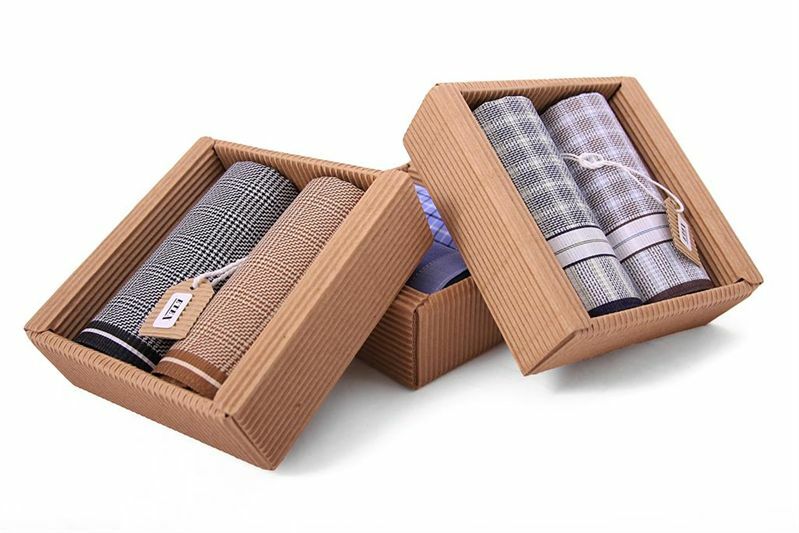 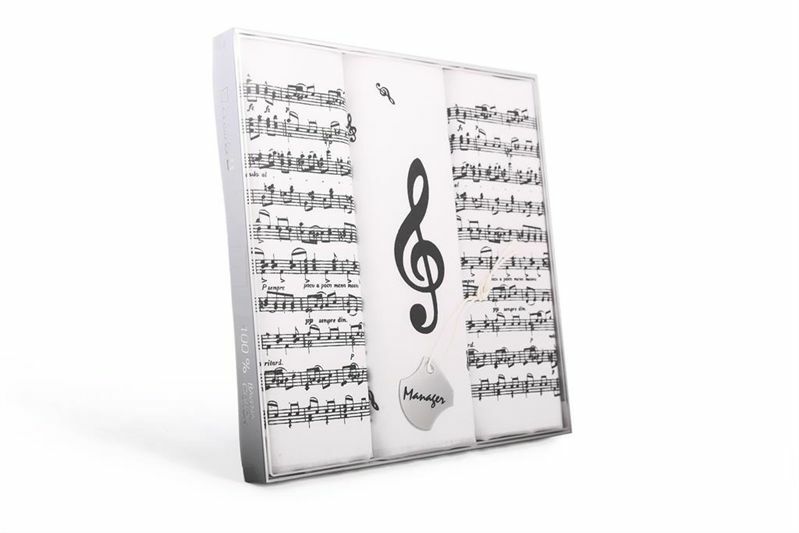 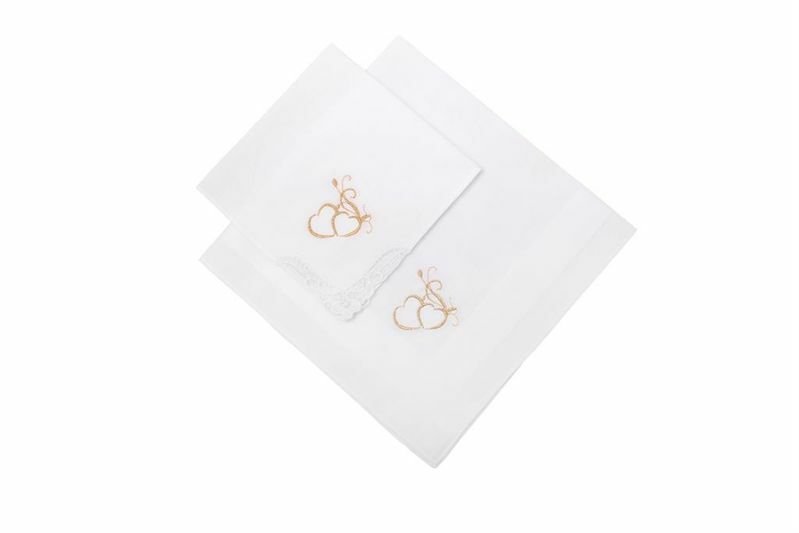 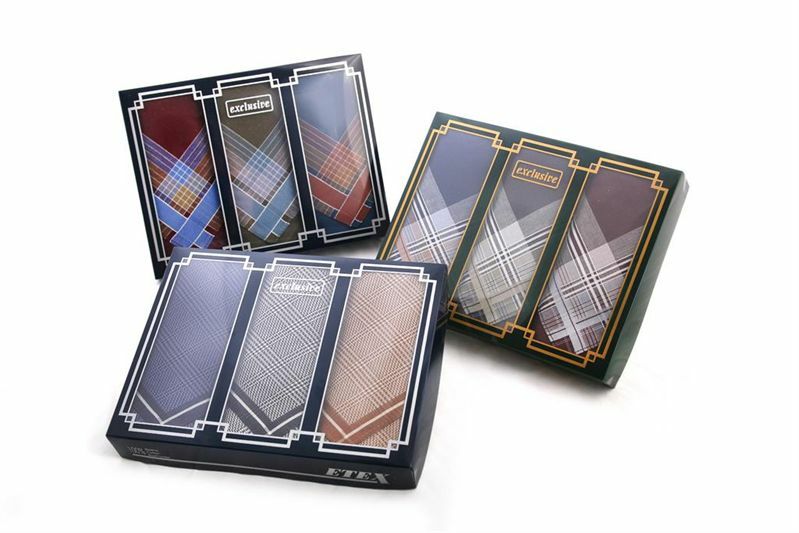 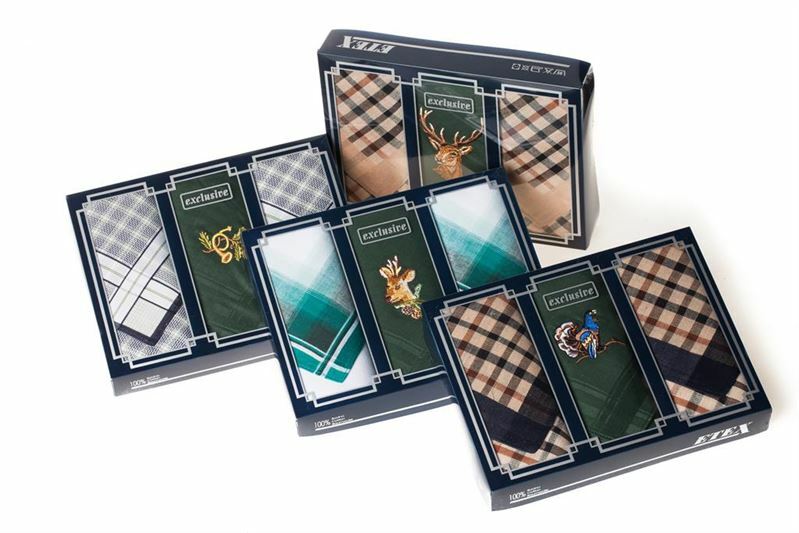 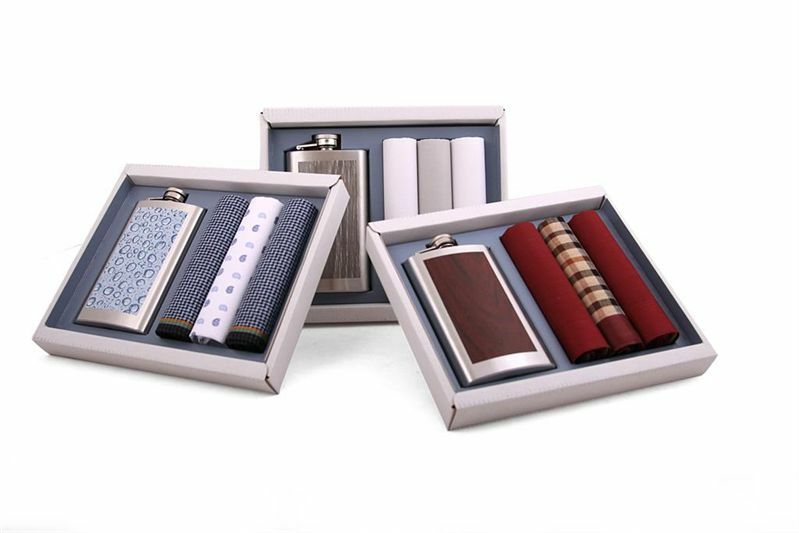 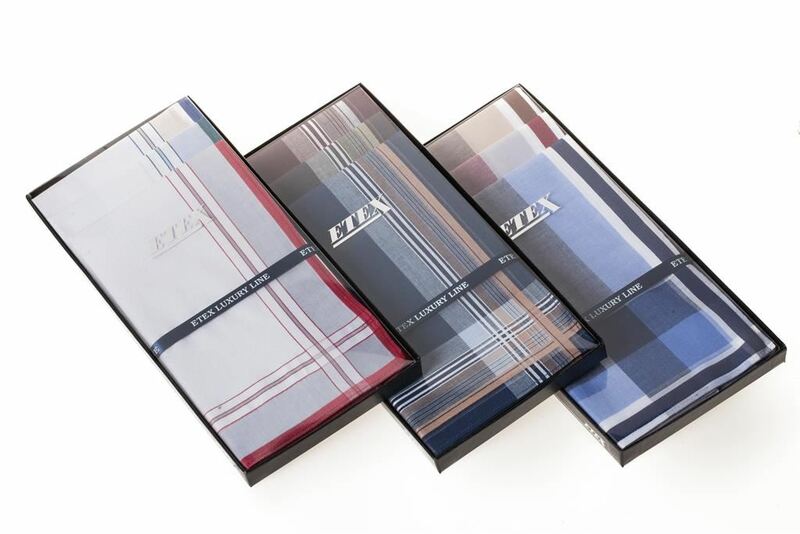 For illustrative purposes individual packages of men´s handkerchiefs from our wide range are depicted. 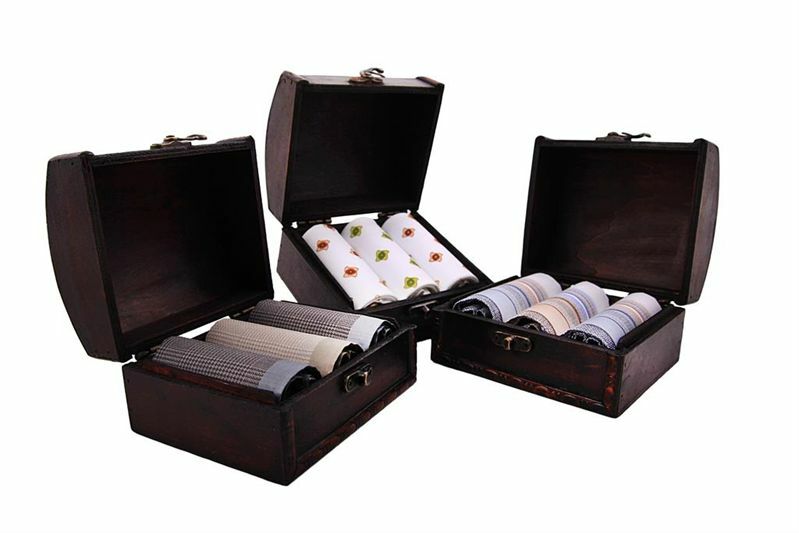 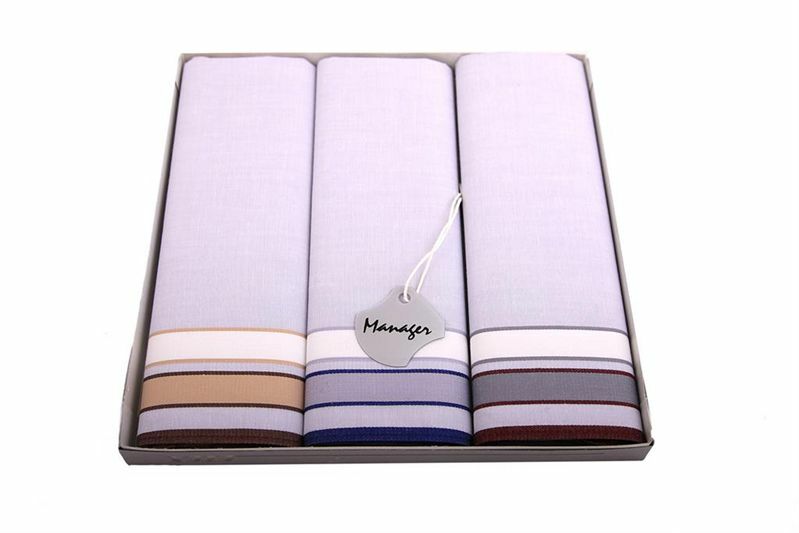 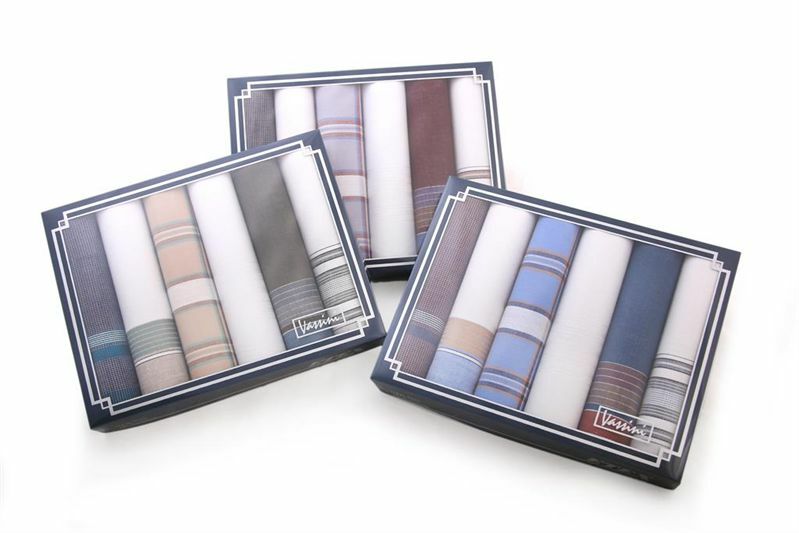 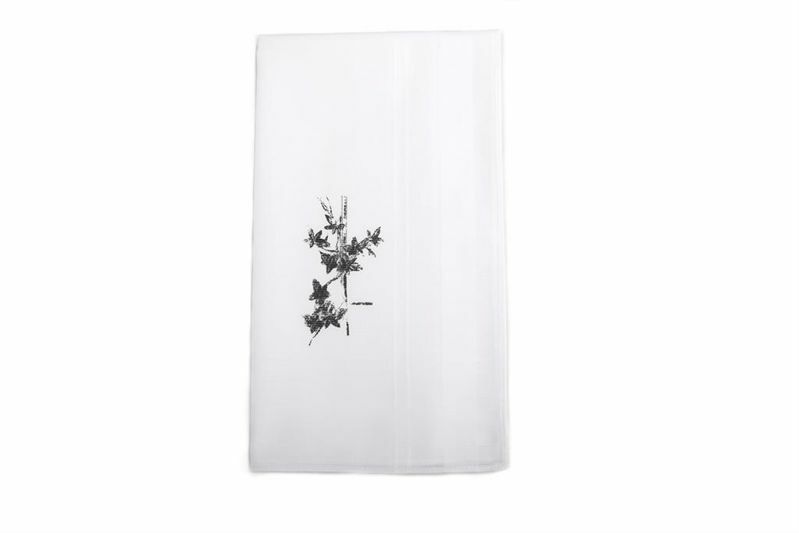 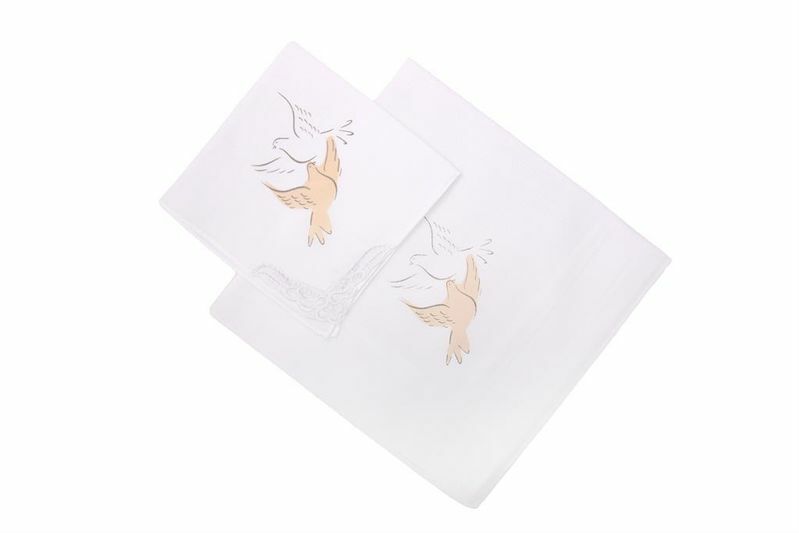 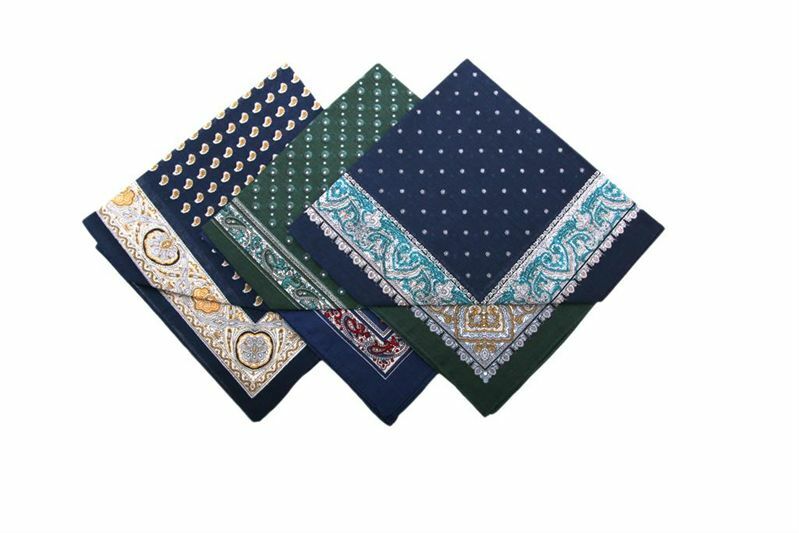 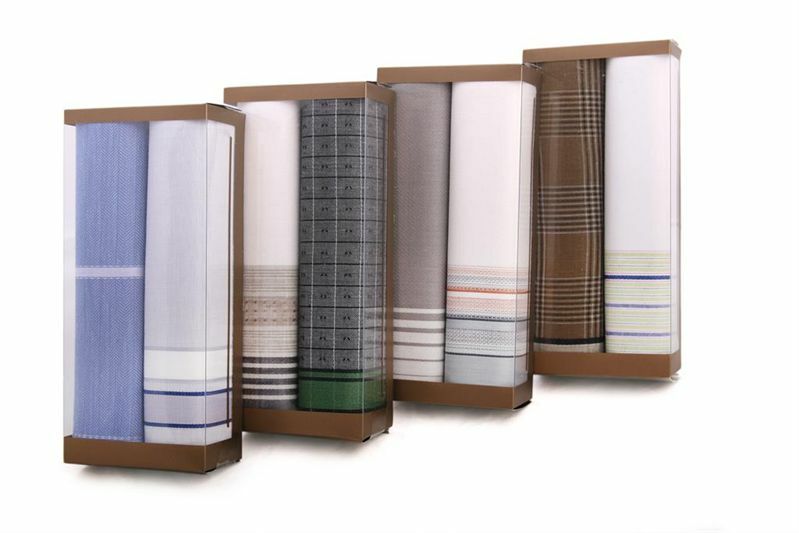 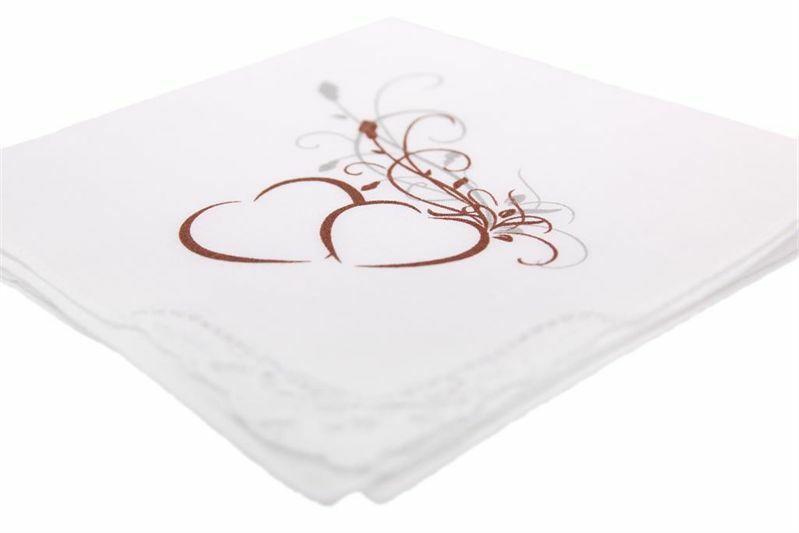 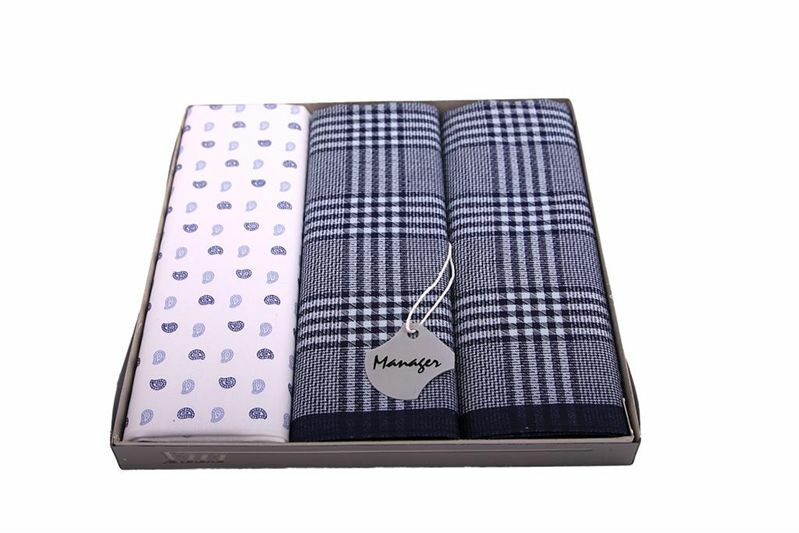 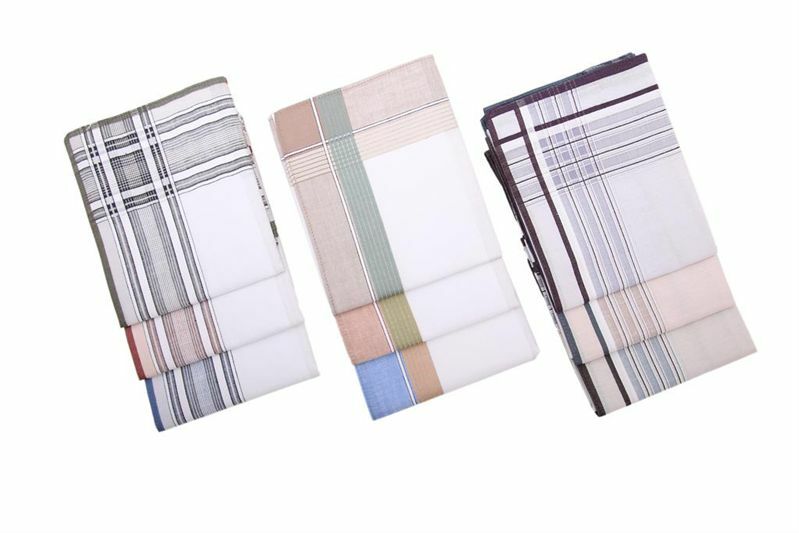 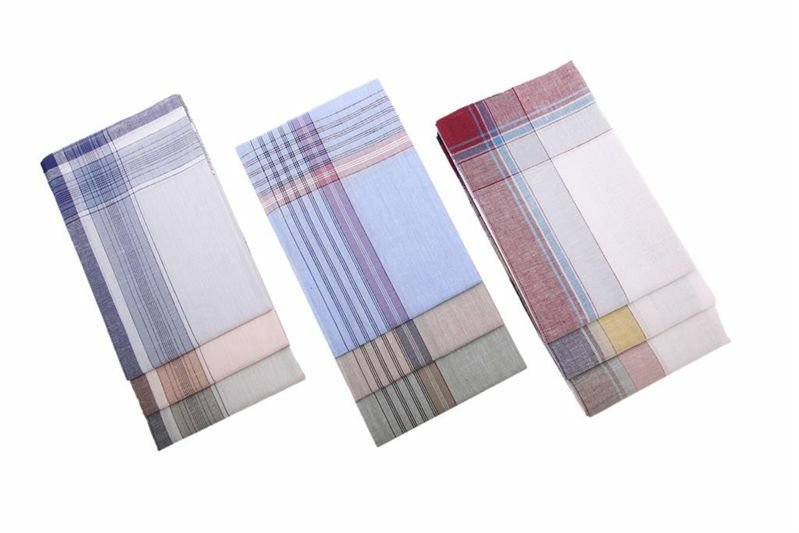 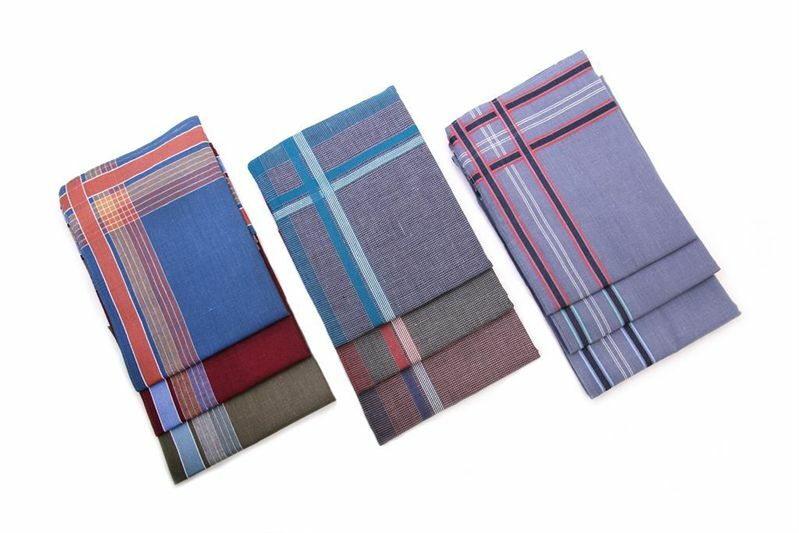 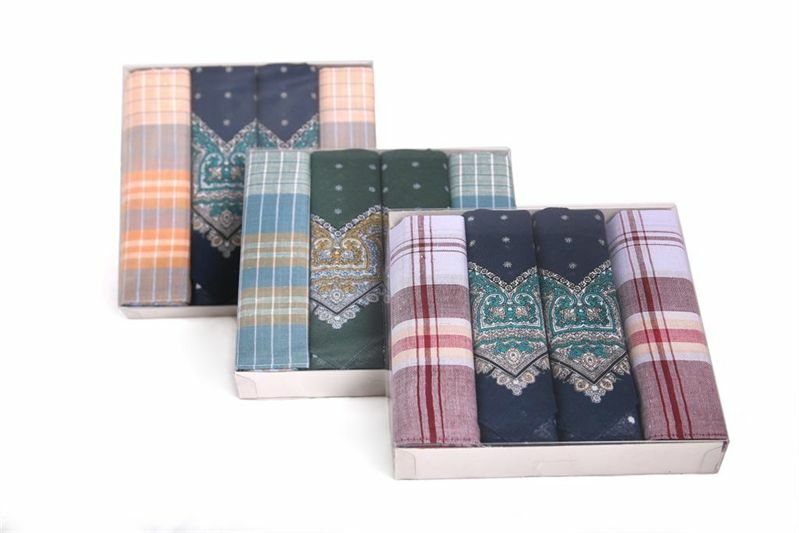 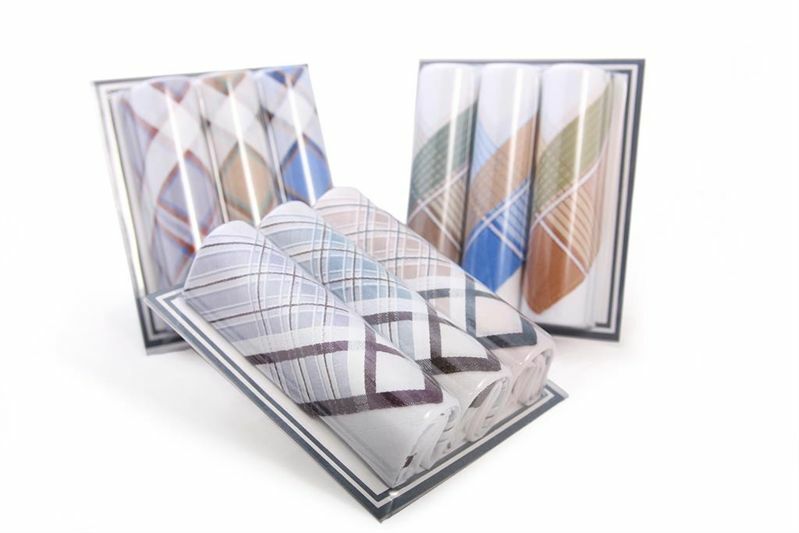 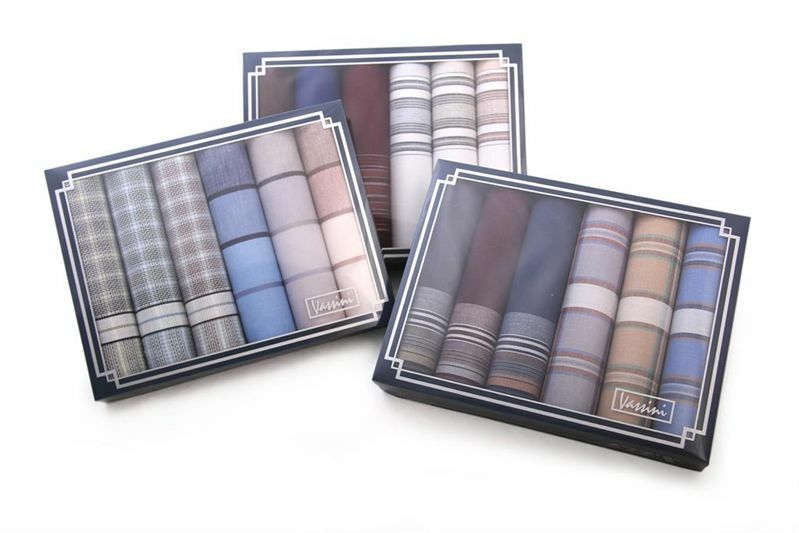 On this page you can see our current complete assortment of men´s handkerchiefs. 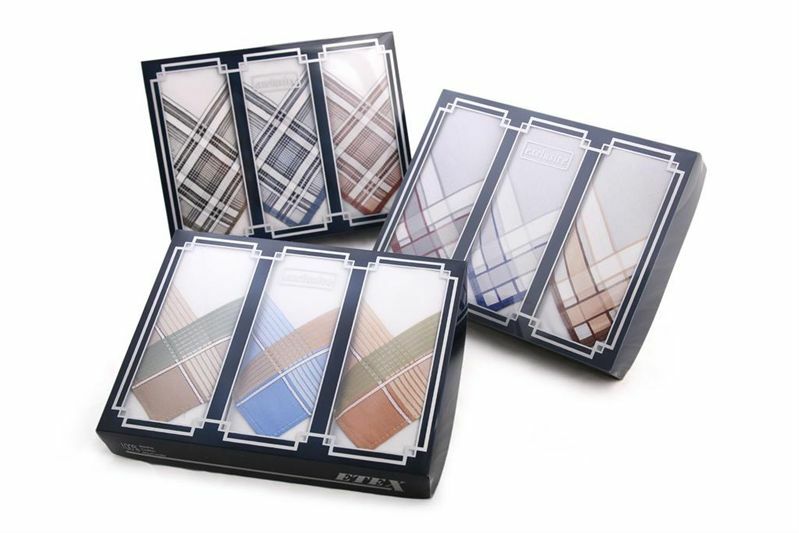 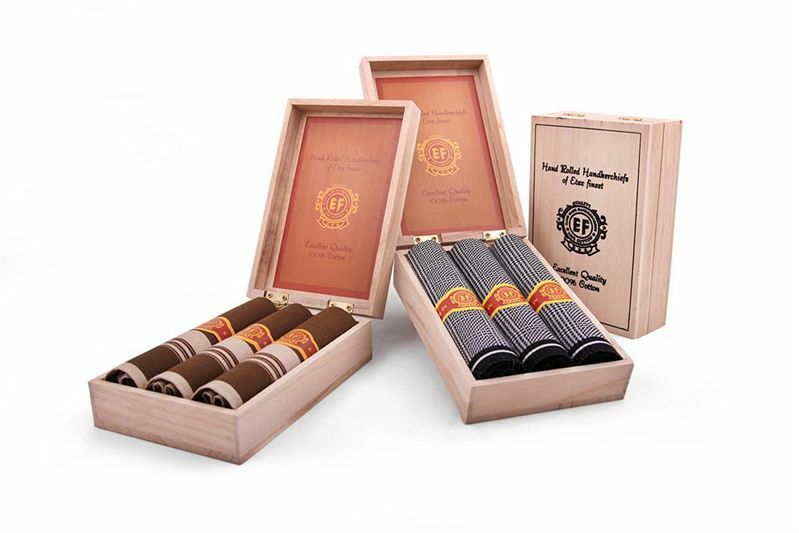 Those are samples of packaging - adjustment. 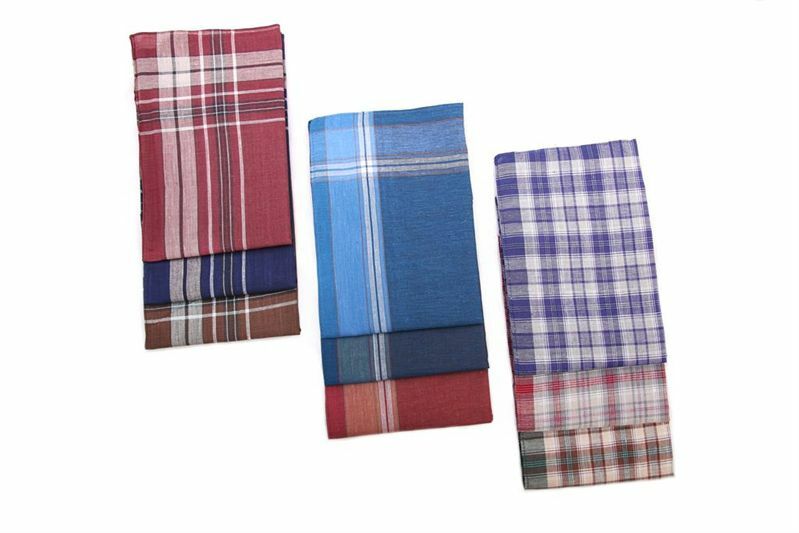 Individual designs are regularly changed (ganerally once or twice a year). 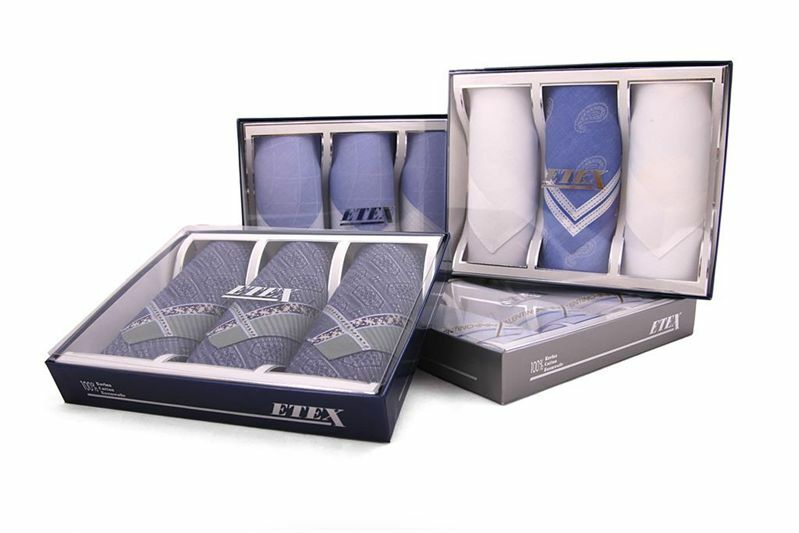 We will gladly send our product catalogue and price list to all tradesmen on request.